Safety - ABCO Supply & Service Ltd.
ABCO considers the personal safety of every customer, employee, and the environment to be of paramount importance. 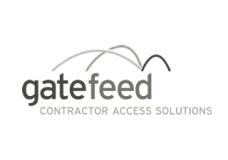 We sincerely believe attention to safety in the workplace is a major contributor to any organization’s efficiency, competitiveness, and stability. 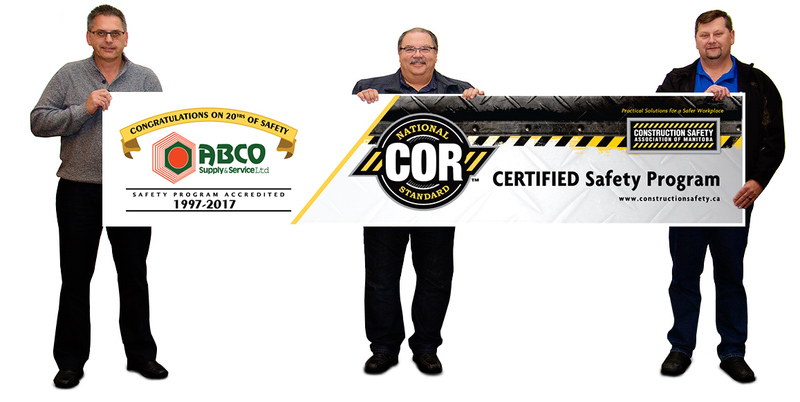 ABCO Supply & Service Ltd. was the 1st Mechanical & Electrical contractor in Manitoba to receive COR certification in September 1997, and the 2nd company in Manitoba. 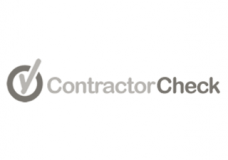 Click the link to obtain the WCB Clearance Letter for our company. 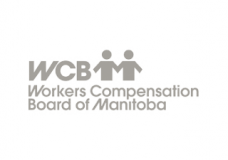 You will be redirected to the Workers’ Compensation Board of Manitoba website. Please click the link “General Public Access for Nonregistered Users” and follow the prompts. 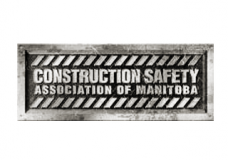 Our Certified Safety Program is registered and approved by the Construction Safety Association of Manitoba and is designed to safeguard the welfare of our clients, employees and our environment. 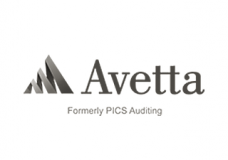 We are continually monitoring, refining, and improving our program to ensure that best practices are always being used to meet and exceed, today and tomorrow’s stringent construction demands. 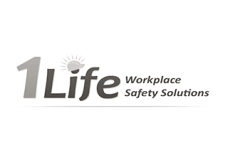 As members of both IS Networld and COR, we are exceedingly proud of our safety achievements. On photo: Robert Di Lazzaro (Vice-President), John Nunes (President), Robb Fletcher (Safety Coordinator).